This list of top 10 animated films compiles from around the world. The animated film genre was effectively launched in 1937. While there were feature-length animated films released before Snow White and the Seven Dwarfs, it was this first Disney Classic that properly launched the genre to the Western world. The first princess and her seven short cohorts proved that legendary animator Walt Disney could sell a full-length animated film to the masses and he never looked back. In more recent times animation houses like Pixar, Dreamworks and the Japanese masters at Studio Ghibli have pushed the animated film to rival anything that live action has to offer. Here we put a list of our most favorite 10 animated films. Our criteria included the films’ impact on pop culture, story quality, legacy, filmmaking style and rating by IMDb. After you read our favorites, tell us a few of yours in the comments along with those movies you love and wish we did, but didn’t. How to Train Your Dragon is a 2010 American 3D computer-animated fantasy film by DreamWorks Animation loosely based on the English 2003 book of the same name by Cressida Cowell. The story takes place in a mythical Viking world where a young Viking teenager named Hiccup aspires to follow his tribe’s tradition of becoming a dragon slayer. After finally capturing his first dragon, and with his chance at finally gaining the tribe’s acceptance, he finds that he no longer has the desire to kill it and instead befriends it. The Iron Giant is a 1999 American animated science fiction children’s fantasy film. This film using both traditional animation and computer animation. It produced by Warner Bros. Animation and directed by Brad Bird. The story based on the 1968 novel The Iron Man by Ted Hughes. 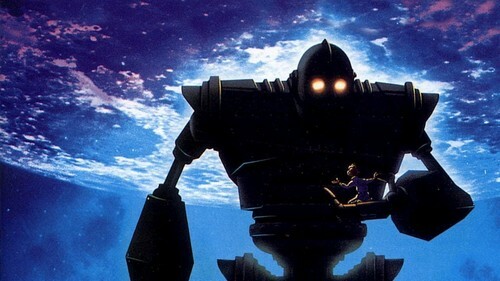 The film is about a lonely boy named Hogarth raised by his mother (the widow of an Air Force pilot), who discovers an iron giant who fell from space. With the help of a beatnik named Dean, they have to stop the U.S. military and a federal agent from finding and destroying the Giant. The Iron Giant takes place in October 1957 in the American state of Maine during the height of the Cold War. The Incredibles is a 2004 American computer-animated action-comedy superhero film written and directed by Brad Bird, released by Walt Disney Pictures. Produced by Pixar Animation Studios. The story follows a family of superheroes living a quiet suburban life, forced to hide their powers. When father Bob Parr’s yearning for his glory days and desire to help people drags him into battle with an evil villain and his killer robot, the entire Parr family is forced into action to save the world. Wall-E is a 2008 American CGI science-fiction romantic comedy film produced by Pixar Animation Studios and directed by Andrew Stanton. The story follows a robot named WALL-E, who is designed to clean up a waste-covered Earth far in the future. 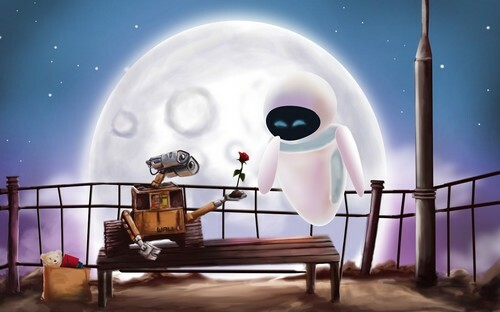 He falls in love with another robot named EVE, who also has a programmed task, and follows her into outer space on an adventure that changes the destiny of both his kind and humanity. Both robots exhibit an appearance of free will and emotions similar to humans, which develop further as the film progresses. The Triplets of Belleville is a 2003 animated comedy film written and directed by Sylvain Chomet. It was released as Belleville Rendez-vous in the United Kingdom. The film is Chomet’s first feature film and was an international co-production between companies in France, the United Kingdom, Belgium, and Canada. It tells the story of Madame Souza, an elderly woman who goes on a quest to rescue her grandson Champion, a Tour de France cyclist, who has been kidnapped by the French mafia for gambling purposes and taken to the city of Belleville. She is joined by the Triplets of Belleville, music hall singers from the 1930s, whom she meets in the city, and her obese hound, Bruno. Monsters, Inc. is a 2001 American computer-animated comedy film directed by Pete Docter, released by Walt Disney Pictures, and produced by Pixar Animation Studios. the film tells the story of two monsters who work for a company named Monsters, Inc. top scarer James P. Sullivan and his one-eyed assistant and best friend, Mike Wazowski. Monsters generate their city’s power by scaring children, but they are terribly afraid themselves of being contaminated by children, so when one enters Monstropolis, Sulley finds his world disrupted. A 1997 Japanese animated epic historical fantasy film written and directed by Hayao Miyazaki, and produced by Toshio Suzuki. Princess Mononoke is a period drama set specifically in the late Muromachi period of Japan but with numerous fantastical elements. The story concentrates on involvement of the outsider Ashitaka in the struggle between the supernatural guardians of a forest and the humans of the Iron Town who consume its resources. There can be no clear victory, and the hope is that the relationship between humans and nature can be cyclical. Beauty and the Beast is a 1991 American animated musical romantic fantasy film produced by Walt Disney Feature Animation and distributed by Walt Disney Pictures. The film is based on the fairy tale La Belle et la Bête by Jeanne-Marie Le Prince de Beaumont. 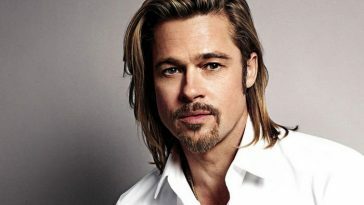 It tells the story of a handsome prince who is transformed into a hideous beast as punishment for his selfish actions. To become human again, the Beast must earn the love of a beautiful young woman that he imprisons in his castle, lest he remain a beast forever. See also; Highest Grossing Movies of All time. Toy Story is a 1995 American computer-animated family buddy comedy film produced by Pixar and directed by John Lasseter. Distributed by Walt Disney Pictures. Toy Story was the first feature-length computer-animated film and the first film produced by Pixar. 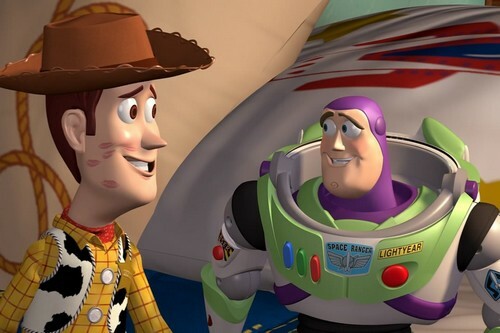 Toy Story follows a group of anthropomorphic toys who pretend to be lifeless whenever humans are present, and focuses on the relationship between Woody, a pullstring cowboy doll (Tom Hanks), and Buzz Lightyear, an astronaut action figure (Tim Allen). An American animated epic musical drama film produced by Walt Disney Feature Animation and released by Walt Disney Pictures. It is the 32nd animated feature in the Walt Disney Animated Classics series. The story takes place in a kingdom of anthropomorphic lions in Africa, and was influenced by the biblical tales of Joseph and Moses, and the William Shakespeare plays Hamlet and Macbeth. The film was produced during a period known as the Disney Renaissance. 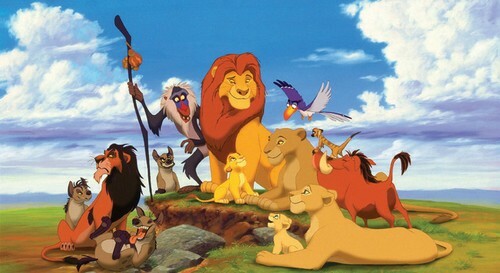 The Lion King is one of the most heart-wrenching stories told through American animation, and a staple on the DVD shelves of families across the country. It broke new ground with its use of CGI animation, and went on to spawn one of the most popular (and stomach-able) Broadway musicals ever. It’s the fifth longest-running show in The Great White Way’s history and the highest grossing show of all time. 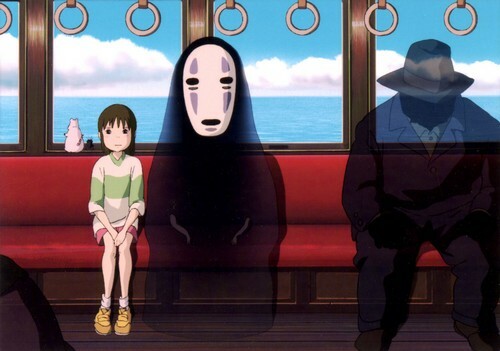 Spirited Away is the most successful Japanese film of all time, with box office receipts totalling nearly $275 million. This animated fantasy film written and directed by Hayao Miyazaki and produced by Studio Ghibli. The film tells the story of Chihiro Ogino, a sullen ten-year-old girl who, while moving to a new neighborhood, enters an alternate reality inhabited by spirits and monsters. After her parents are transformed into pigs by the witch Yubaba, Chihiro takes a job working in Yubaba’s bathhouse to find a way to free herself and her parents and escape to the human world. See also; 10 Highest Ranked Movies of All Time by IMDb.